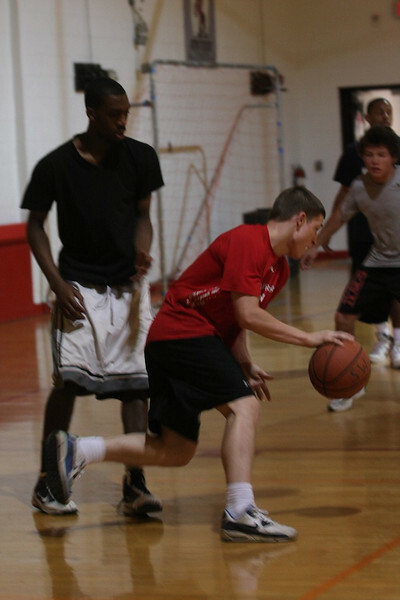 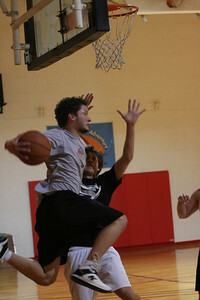 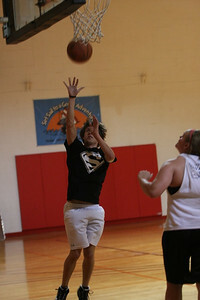 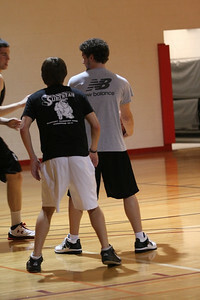 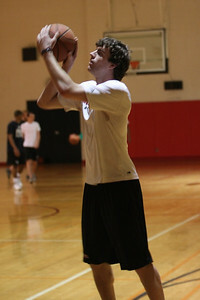 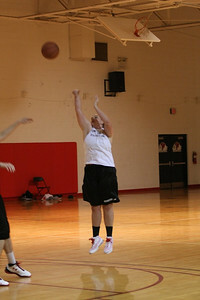 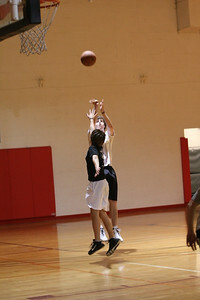 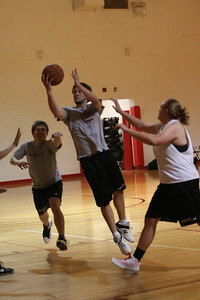 FCA hosts a 3 on 3 basketball tournament. 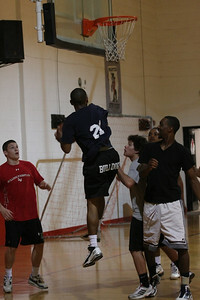 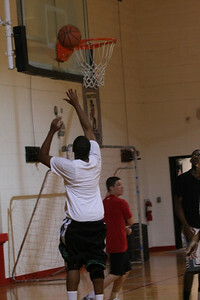 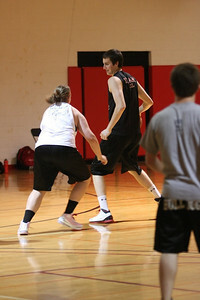 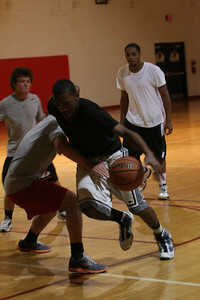 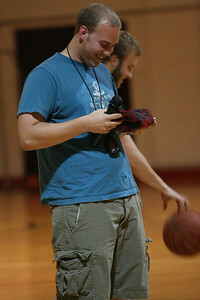 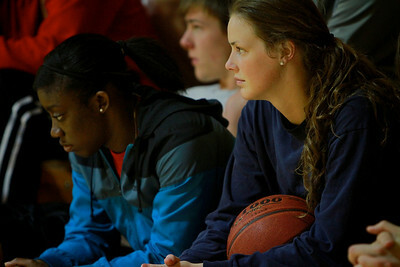 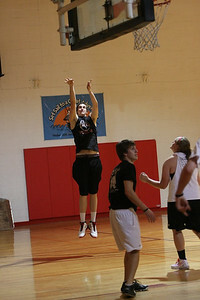 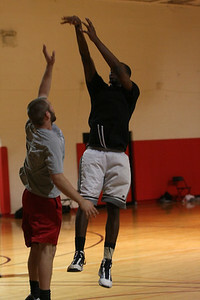 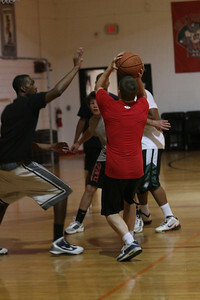 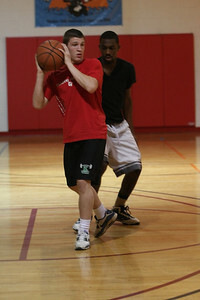 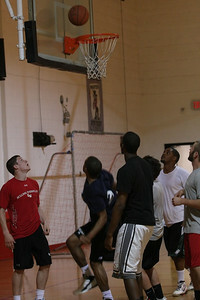 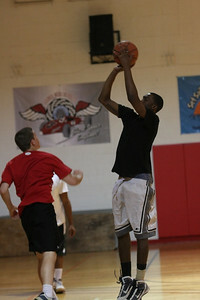 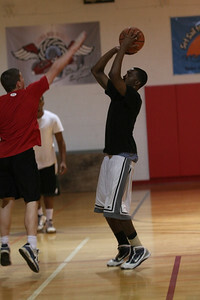 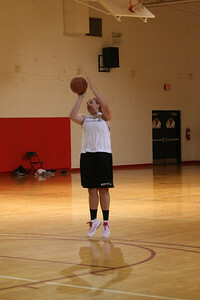 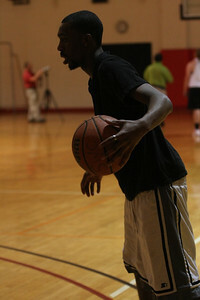 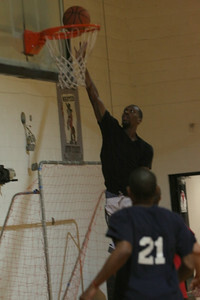 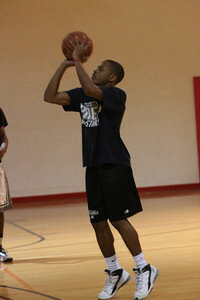 FCA hosted 3v3 basketball tournament. 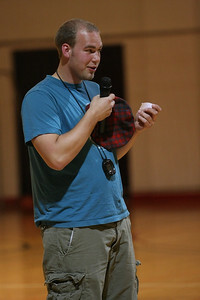 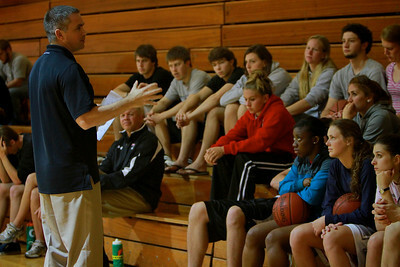 Basketball coach Chris Holtmann speaks to students before the games begin.